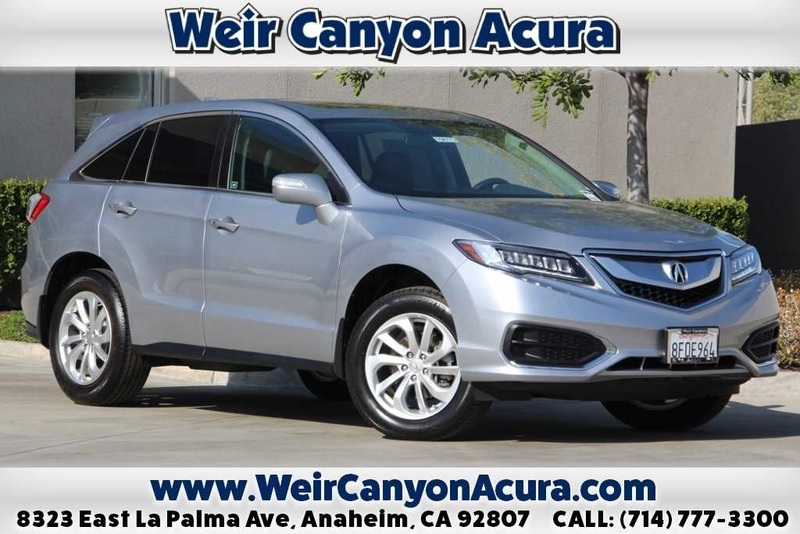 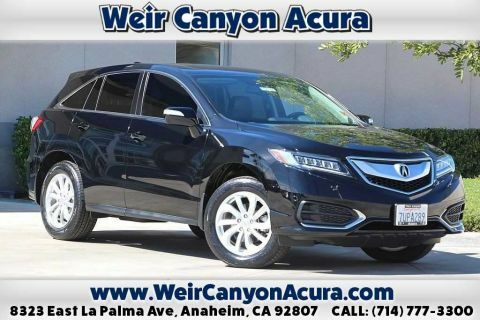 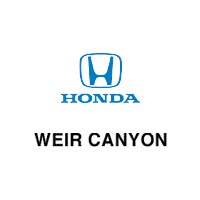 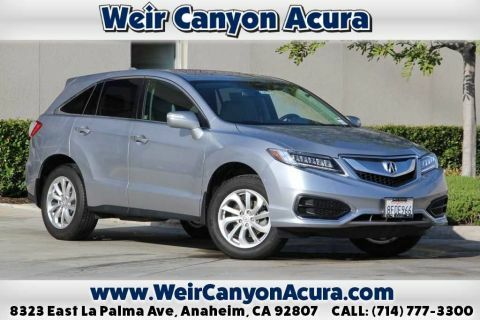 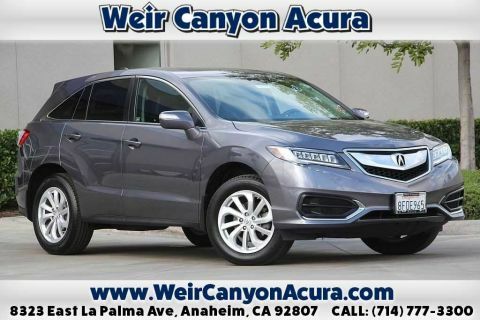 Clean CARFAX. . FWD 6-Speed Automatic 3.5L V6 SOHC i-VTEC 24V Acura Certified Pre-Owned 7 year or 100,000 limited warranty*see dealer for details*, All services completed by Weir Canyon Acura, Non-Smoker, Factory recommended oil and filter changed, Full safety inspection completed *all lights are operational*, Full detail performed inside and out, New wiper blades, Priced to market, Super clean, Alloy Wheels, Backup Camera, Memory Package, Moonroof, Popular Equipment Package, Power Mirror Package, Power Package, Preferred Equipment Package, Preferred Package, Safety Package, Security Package, 4-Wheel Disc Brakes, 7 Speakers, ABS brakes, Air Conditioning, Alloy wheels, CD player, Driver door bin, Driver vanity mirror, Dual front impact airbags, Electronic Stability Control, Four wheel independent suspension, Front Bucket Seats, Front Center Armrest, Front dual zone A/C, Front reading lights, Garage door transmitter: HomeLink, Heated door mirrors, Heated front seats, Heated Front Sport Bucket Seats, Illuminated entry, Leatherette-Trimmed Interior, Low tire pressure warning, Memory seat, Outside temperature display, Passenger door bin, Passenger vanity mirror, Power door mirrors, Power driver seat, Power Liftgate, Power moonroof, Power passenger seat, Power steering, Power windows, Rear seat center armrest, Rear window defroster, Rear window wiper, Remote keyless entry, Security system, Split folding rear seat, Steering wheel mounted audio controls, Tachometer, Telescoping steering wheel, Tilt steering wheel, Traction control, Variably intermittent wipers.